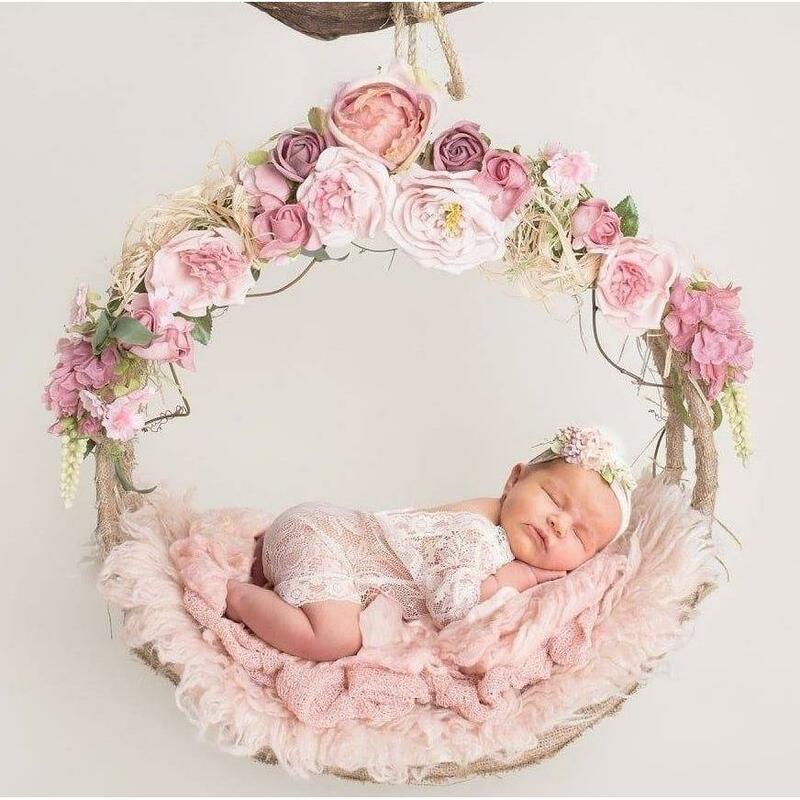 I have been in the photography business for nearly 20 years and have experience with many genres, but newborn photography is where my heart truly lies. As a mother of two (one already in college and another currently potty training) and lucky wife, I understand the need to hold onto the little things in life that we never want to forget. Sometimes we do not understand the importance of a moment until it is gone and I feel that it is my calling to help other family’s capture those moments that will later become their greatest treasures.